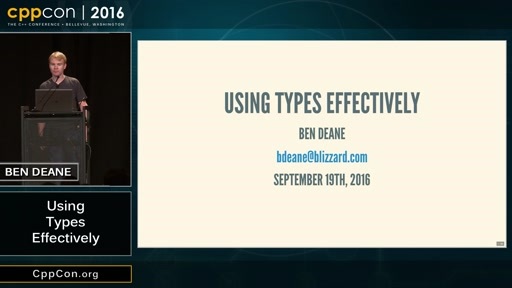 CppCon 2016: Ben Deane "std::accumulate: Exploring an Algorithmic Empire"
Play CppCon 2016: Ben Deane "std::accumulate: Exploring an Algorithmic Empire"
What is the most powerful algorithm in the STL? In the world? There are many cases to be made. 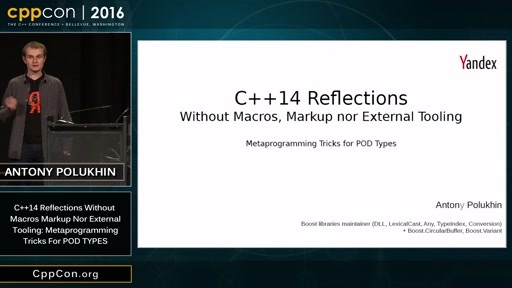 But this talk explores what I think is a pretty good candidate, which C++ calls std::accumulate(). Tucked away in ＜numeric＞, perhaps relatively unregarded when compared with workhorses like std::find_if() and std::partition(); nevertheless, std::accumulate() is in some sense the ur-algorithm on sequences. 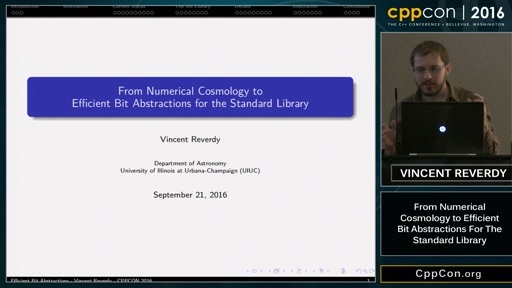 Let's explore the result of looking at code through an accumulate-shaped lens, how tweaking the algorithm for better composability can unlock many more uses, and how it can be further genericized with applications to parallelism, tree structures, and heterogeneous sequences. 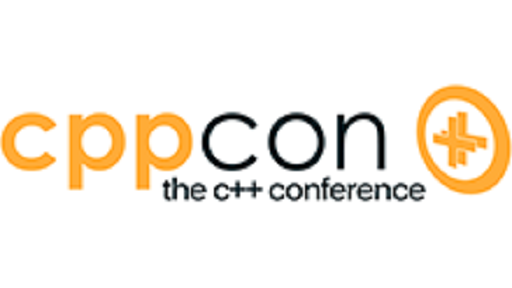 std::accumulate(): it's not just for adding things up! Ben has been writing games for almost 20 years, and in C++ for most of that. 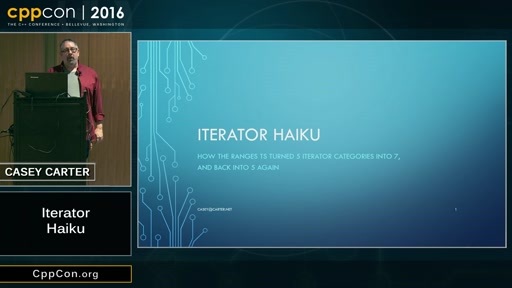 He is currently a Principal Engineer at Blizzard Entertainment where he works on the Battle.net team. He's always looking for useful new techniques in C++, and he likes functional programming.